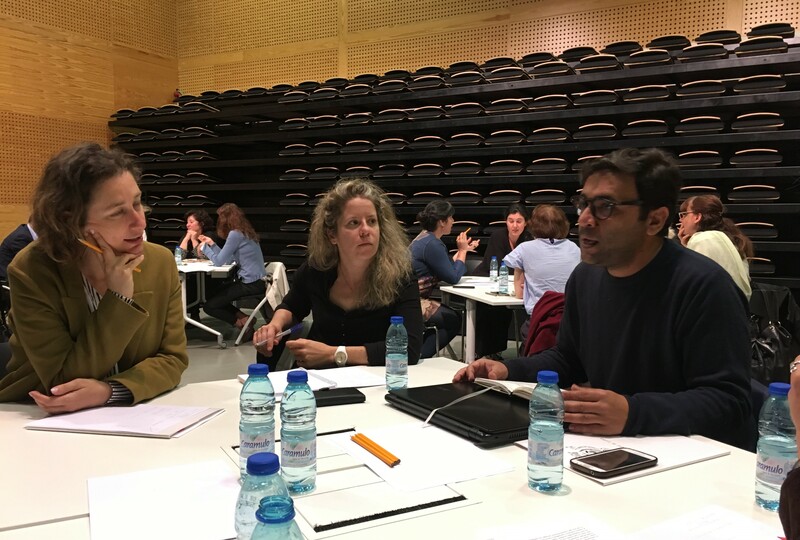 The Marvila Library, home of ROCK Living Lab in Lisbon, was the venue for the ROCK advanced seminar on innovative city branding that took place last May 30th. 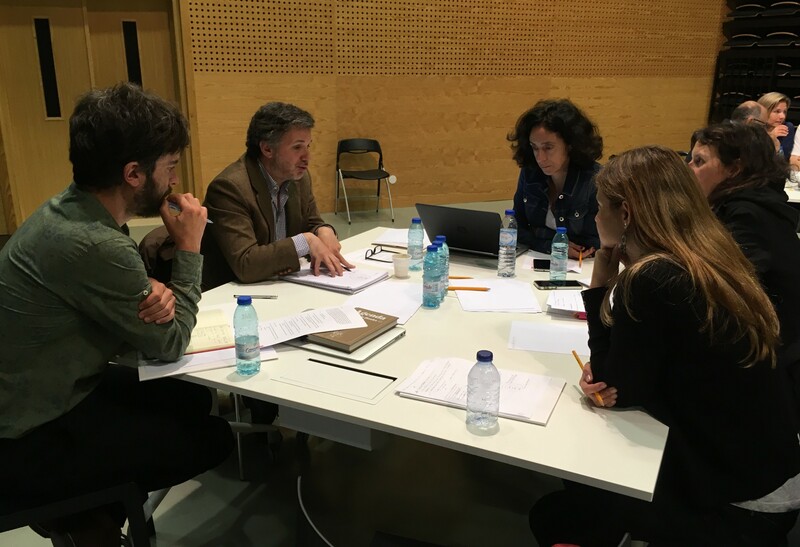 It was a one-day agenda designed and facilitated by Miguel Rivas, from the ROCK consortium member TASO, who worked in close collaboration with Lisbon City Municipality. The seminar showed that city branding is more than logos and campaigns. It is a strategic management tool based on a common narrative of the city to which everyone can contribute with their personal version. 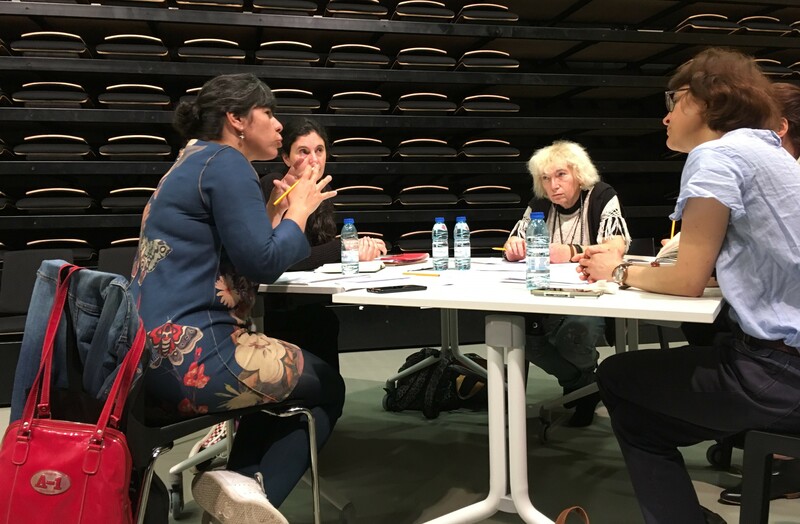 Over 30 local stakeholders were invited to join the working day that represented an opportunity to discuss what´s going on in Lisboa, by confronting with other practices and trends from the international level. “The discussion has been very useful for my work because clearly showed the power of communication to shape desires, dreams, future, and how a good message/story can strongly help to promote a City whatever it may be the issue or the target. “Thanks for this great seminar. It gave me a new perspective in the way that I look to my work about the city of Lisbon and my thinking when working in the development of communication design projects. As a designer I will keep in mind finding ideas and develop projects that reflect the city identity without forgetting its history and heritage, telling stories about Lisbon inhabitants it's a way to opening new boundaries and create different and unique experiences to the visitor”.